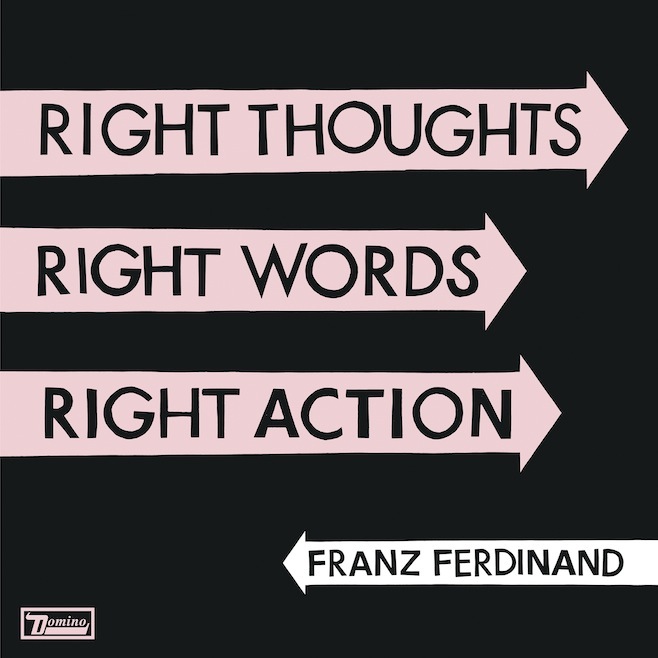 Right Thoughts, Right Words, Right Action, the fourth studio album by Franz Ferdinand, will be released by Domino on 26th August 2013. This exuberant, unencumbered record is the first from the Glasgow band since 2009’s Tonight. They seem to have rediscovered the imagination, vitality and fun found on their classic, era-encapsulating debut Franz Ferdinand. Recorded over the last year at Kapranos’s Scottish studio and McCarthy’s Sausage Studios in London, the LP cements their status as a unique and adventurous British band: emboldened by a decade’s undreamt-of worldwide success, but still daring and defiant. It’s an ecstatic rejection of the drab conventions often accompanying that level of attention and expectation. The ten songs that make up Right Thoughts, Right Words, Right Action take what propelled Franz Ferdinand from the incestuous Glasgow Art School world to, well, the entire world - painterly lyrical detail, heavyweight hooks, precise aesthetic vision and that uncanny ability to marry arch artistic sensibility with pop punch – and push it even further. 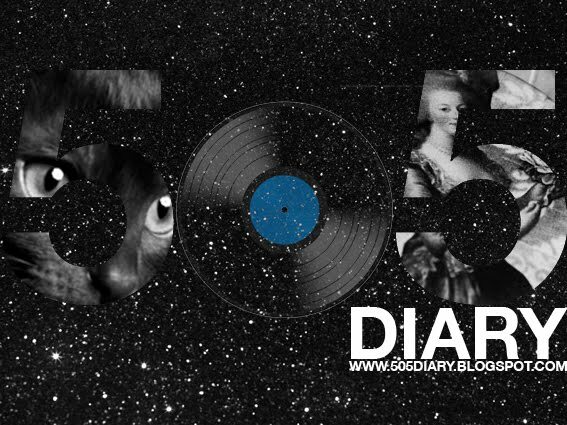 The breadth of influence, musicality and invention on show here is enormous. 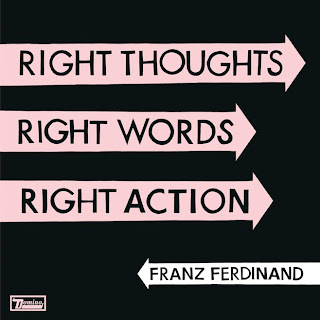 If this is unmistakably a Franz Ferdinand record, it is as much by virtue of its sonic daring and perfectly patch-worked eclecticism as the timeless songwriting flair that has long been their calling card.